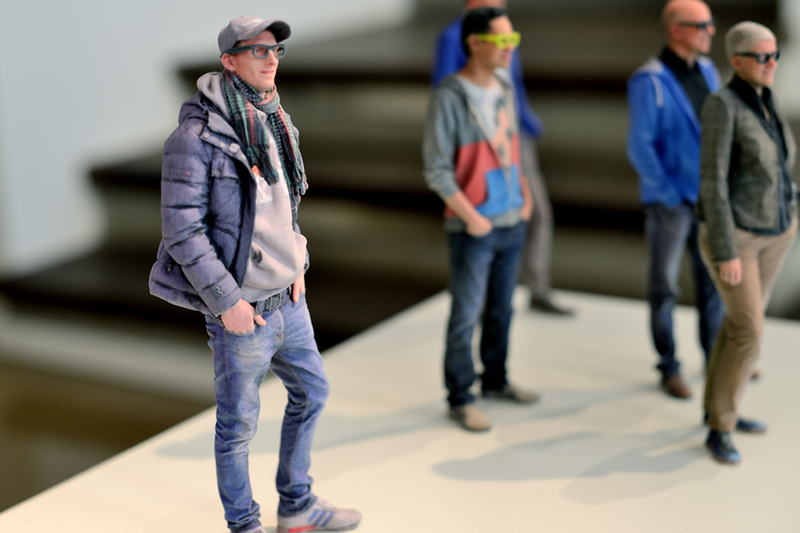 to do basic edits and to export in various formats for 3D Printing..
3D Scan Humans like never Before. 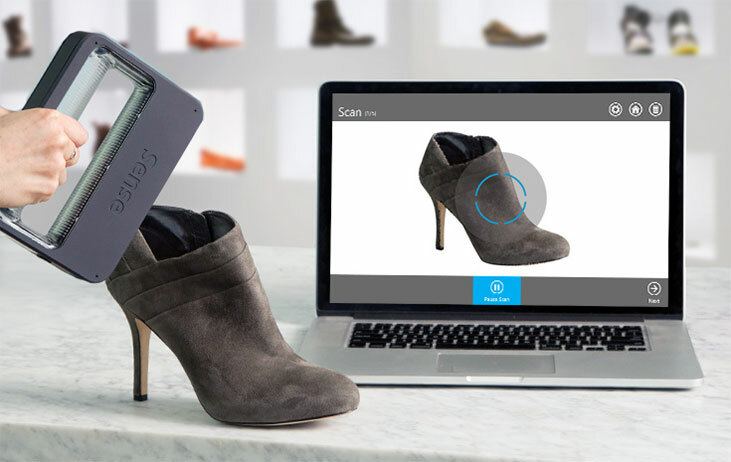 With the software's unique optimized profiles, you could choose to scan small to large objects easily. What are the new features of the Sense? How does it differ from the old Sense? What PC/Tablet specifications does the Sense require? At least 2 GB of hard disk space available. What sizes does it scan? What is the accuracy of the scanner? 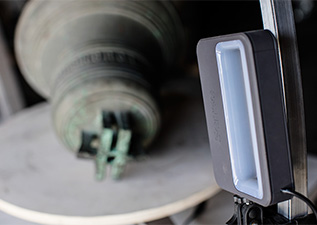 At about a 0.5 m distance, the Sense has a depth resolution of 1 mm. If I need greater scanner accuracy what do I do? 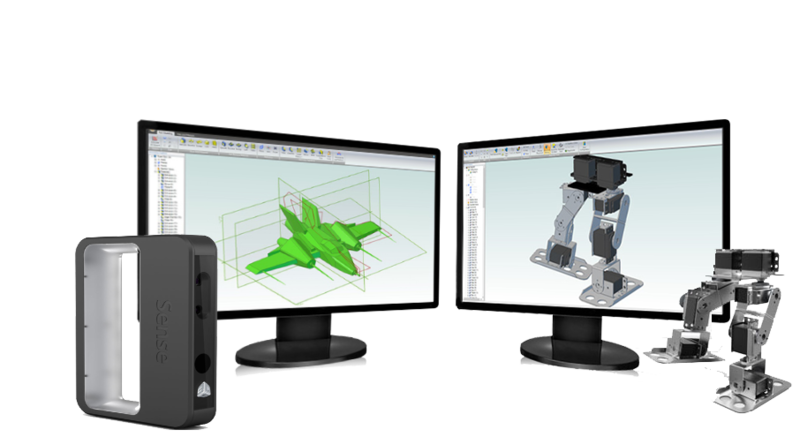 Please take a look at our engineering-level desktop scanners – Geomagic Capture and Capture Mini. These deliver accuracy of 70 and 53 microns respectively. What file formats does it save to? Can I post the data anywhere? In what software can I use Sense scan data? 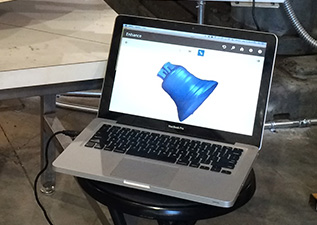 Any software that can import neutral 3D files (OBJ, PLY, STL, WRL) can use Sense scan data. All 3D Systems Geomagic software design products also closely support these formats. In what applications does Sense work well? Is there software I need to download to be able to use the Sense? 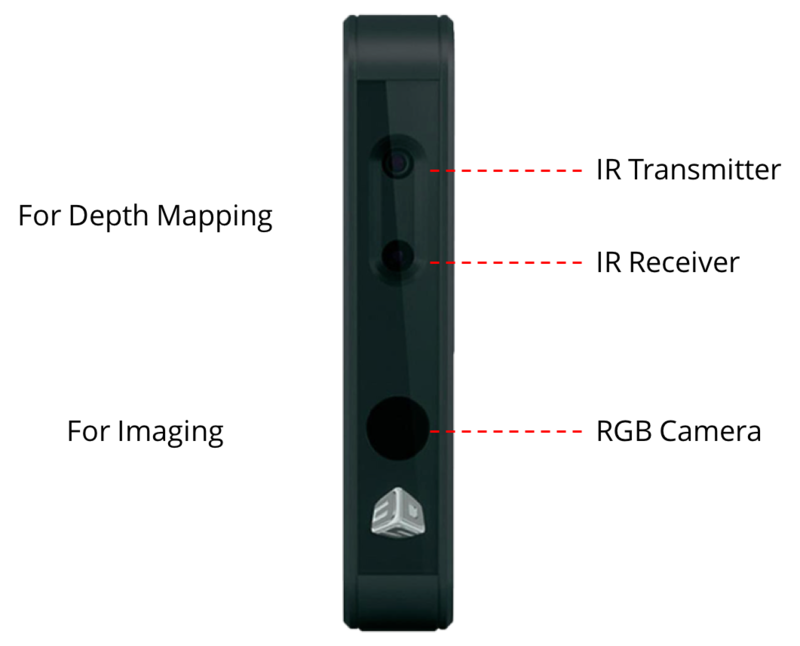 To activate your Sense 2 login or register at the 3D Systems web site, at: http://www.3dsystems.com/shop/sense/activate to receive the 4 digit activation code you will need to input to activate your Sense scanner. What kinds of features are available in the Sense app? What languages is the Sense software available in? Does it use the same Sense app as previous Sense products? 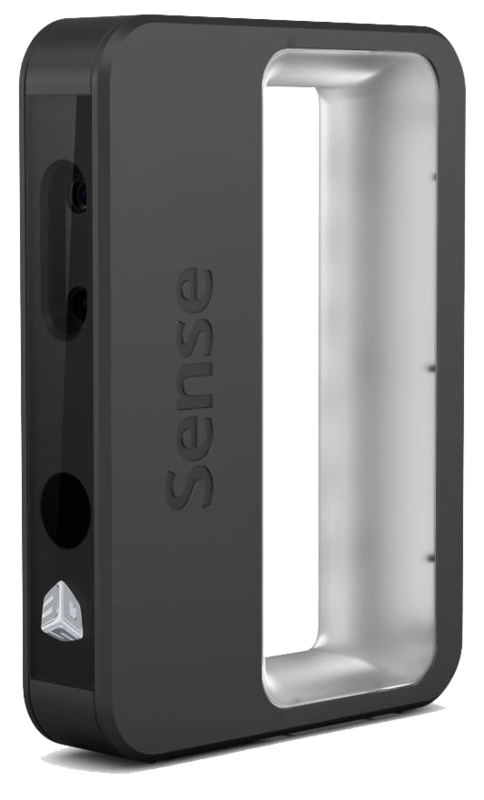 Does the new Sense app support the old Sense 1 scanner? Yes the new Sense app supports the old Sense 1 scanner however there will be a noticeable difference between the two scanners with the color textures. How can I tell which Sense handheld scanner I have? There are a couple of differences you will notice. The shipping box of the Next Generation Sense is only in Black & White. If you look at the compliance label on the bottom of the new Sense you will see an Intel logo on the label. The 3D Systems Rock Hill address is also on the label. Is there a warranty available on the Sense? 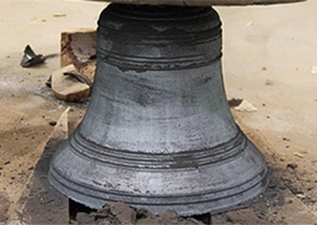 Yes, it is covered by a 12 month manufacturer warranty that starts on the date of purchase.